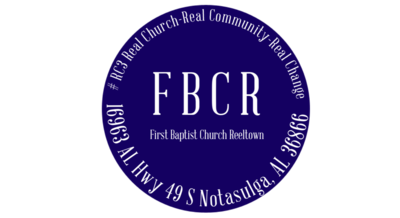 First Baptist Church of Reeltown is an exciting place to worship God. 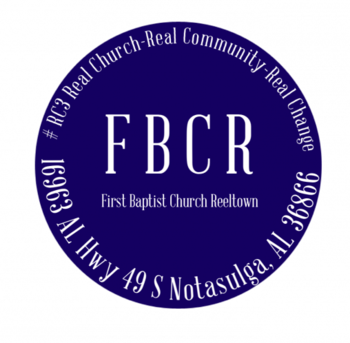 We are a group of real people serving a real God to make a real difference in our families and our community and we would love for you to be a part of our church. 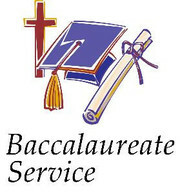 Feel free to browse through the various areas of our website and learn about our fellowship. 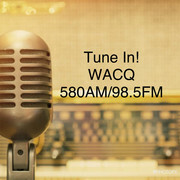 Tune into WACQ 98.5FM at 11am, every sunday, for the live sermon! 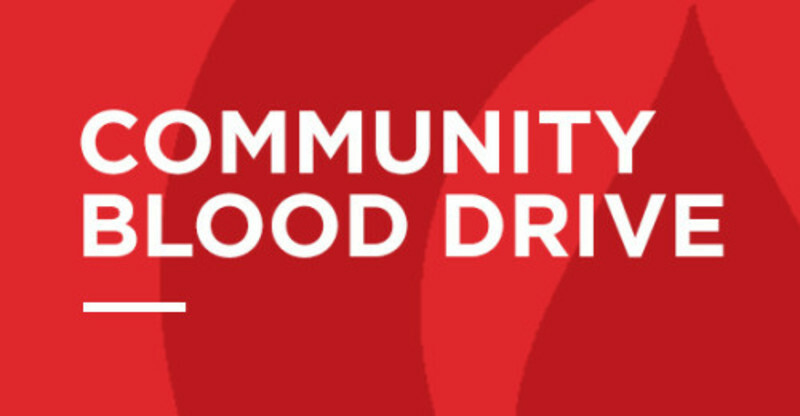 Join us on May 11th between 9am - 3pm for a community blood drive! Anyone 17 and older can donate, 16 year olds can donate with a signed permission slip. 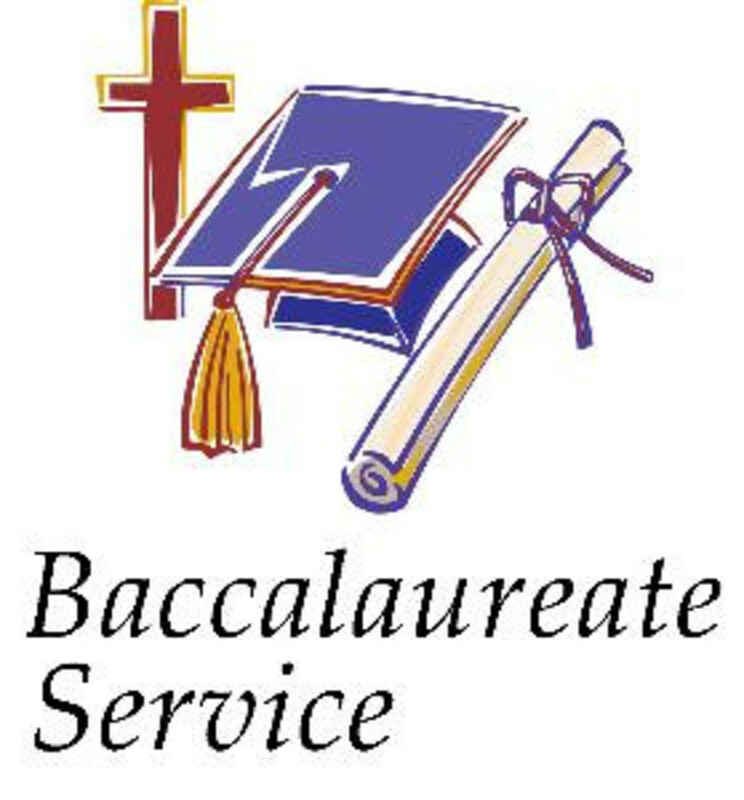 Please join us on May 19th at 6pm for the Reeltown High School Baccalaureate service. 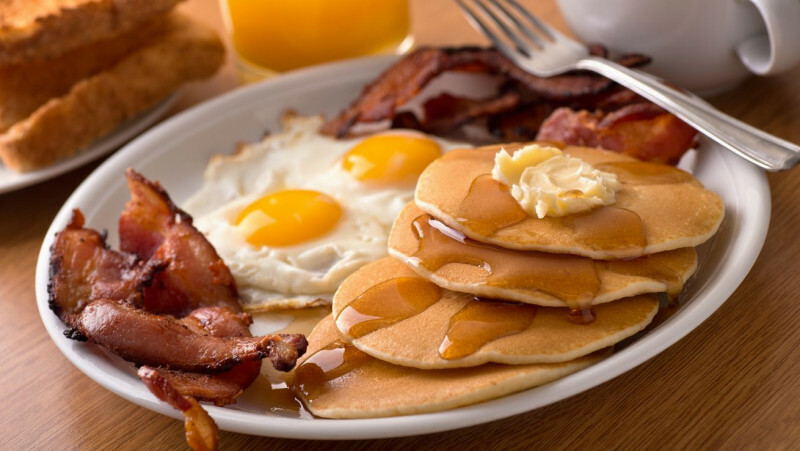 Join us following the 8:30am service for a delicious community breakfast every fourth Sunday! The bacon will be ready and the coffee fresh! 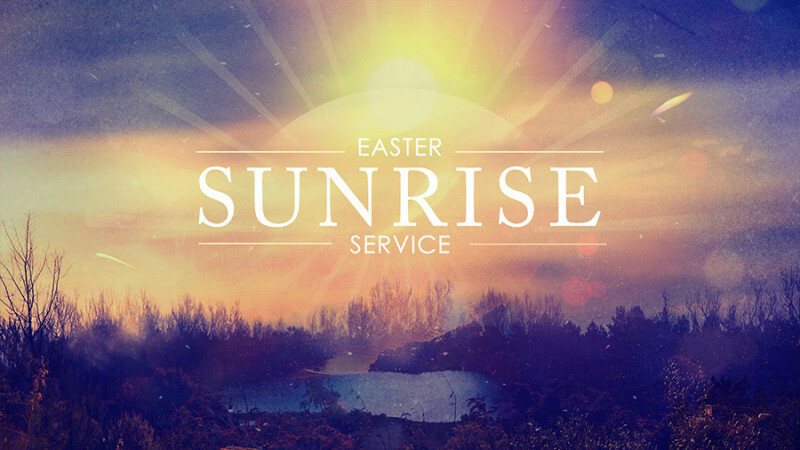 Join us at 9am on April 21st for Easter Sunrise Service. 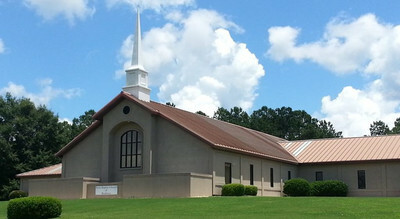 It will be held at the Cannon's Hay barn across the street from address 1900 AL HWY 120, Notasulga, AL 36866. 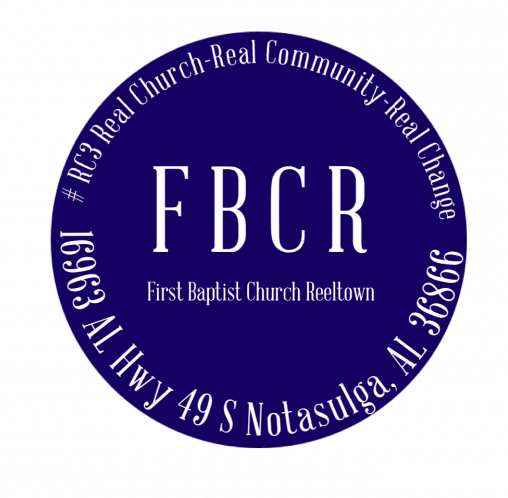 Join the men of this community as we study God's word together every Monday at 6:30pm in the fellowship hall. 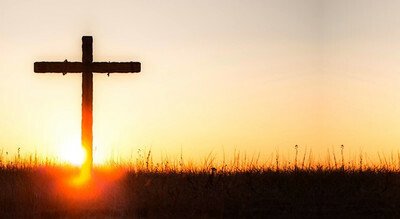 You can understand your Bible, Wednesday night Bible study is for regular people who want to know how to apply the Bible to their daily lives. 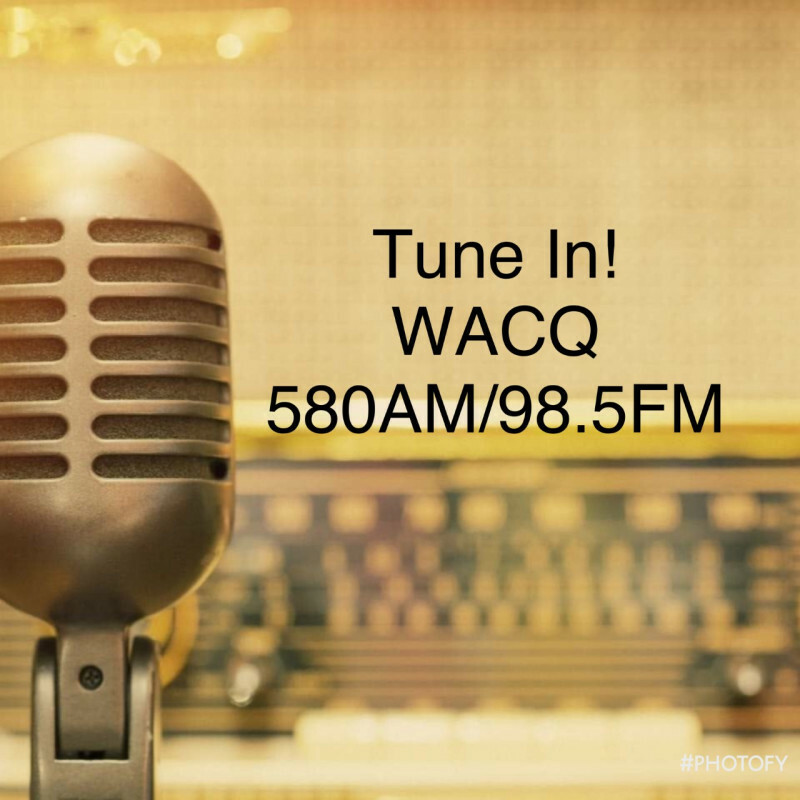 A fun time of worship and Bible study for children of all ages.